Here are the McKinney Fly Day pictures! Enjoy! 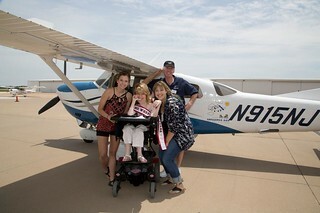 Special thanks to Rhett and eleos for rockin’ with us at the McKinney Challenge Air Fly Day! 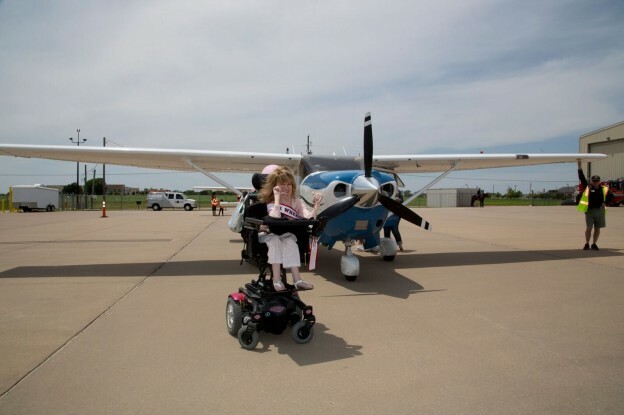 A very special thank you goes out to Rhett with eleos for providing the best soundtrack ever at a Challenge Air Fly Day. He got the kids dancing and laughing and having fun. 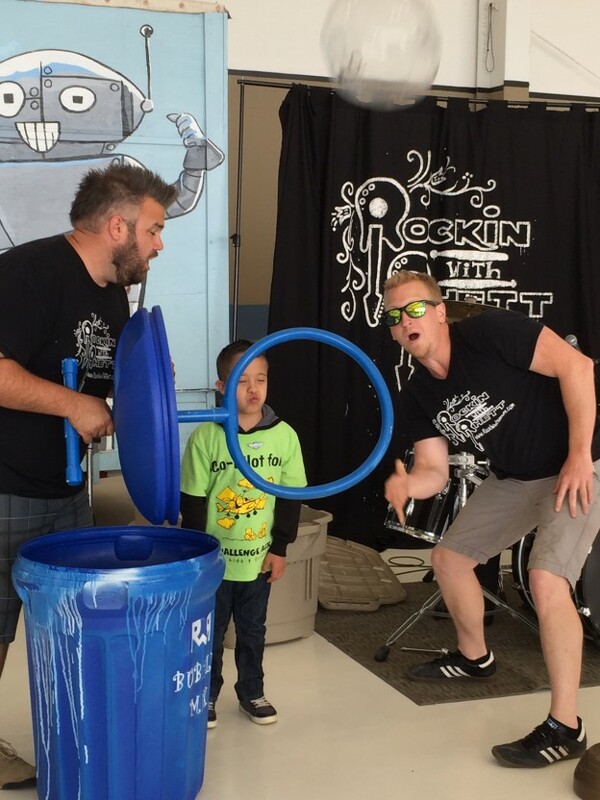 It was a GREAT day thanks to Rockin with Rhett!